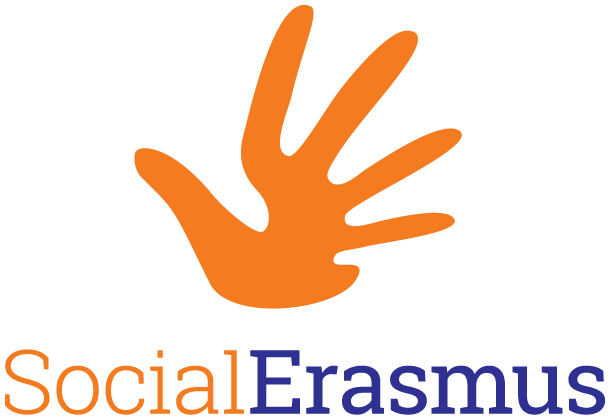 SocialErasmus is an Erasmus Student Network (ESN) international program which aims to involve young citizens into volunteering activities during their mobility experience, that make a social change in the society. SocialErasmus is an international program by the Erasmus Student Network (ESN) which promotes a social attitude among young citizens participating in mobility programmes, to facilitate their integration into the local community while gives them the chance to make a long lasting social change in society through volunteering activities. The project goes under the slogan: Leave your mark! The aim of SocialErasmus is to enrich the international experience of students abroad with volunteering activities that allow them to understand society’s problems and to work on the solutions. SocialErasmus provides an opportunity for international students to get to know other realities and learn how they can contribute to improve society as citizens of the world.